Our family of brands includes Patricia Brand premium produce, Pete's Garden USDA Organic items and premium tomatoes grown at Smoky Mountain Family Farms. For more information visit our Premium Produce and Our Farm pages. The Pappas family men Pete, Aris, Gus and Paul talk about who we are, what we do, where we started and recent business expansions. 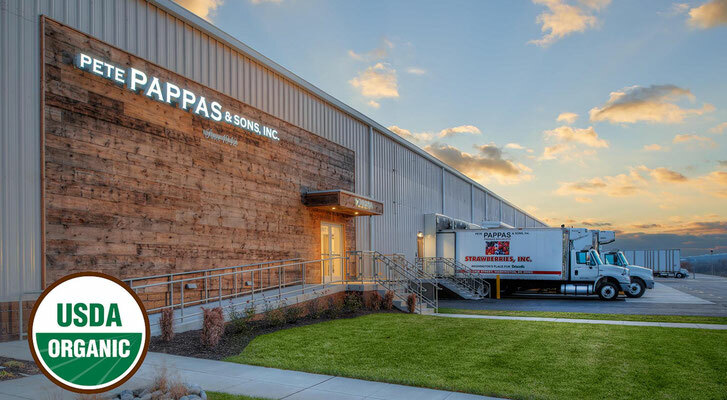 Learn everything you need to know about Pete Pappas & Sons Inc here! 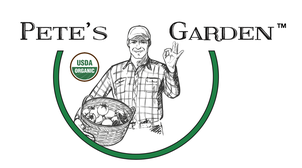 Our premium organics brand, Pete's Garden, is expanding! Look for new products! 2018 Harvest is here! 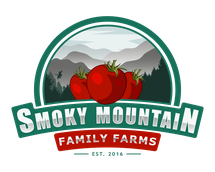 At our premium tomato farm in Tennessee, Smoky Mountain Family Farms. We are proud that both our farm in Tennessee, Smoky Mountain Family Farms, and our warehouse location in Jessup, MD are USDA Organic Certified. 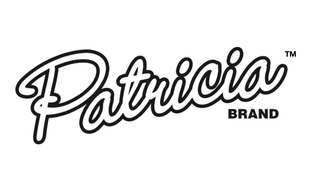 As 2017 marked our 75th anniversary, our Patricia Brand labels are sporting a new emblem! We are proudly featured as the September 2017 cover story of Vegetable Growers News. Visit our Featured In page to read more! To reduce our landfill contributions, we reuse every pallet in our warehouse, and participate in a program that recycles damaged pallets. We can proudly say that we have never thrown a pallet away. Find more information on the Contact Us page. 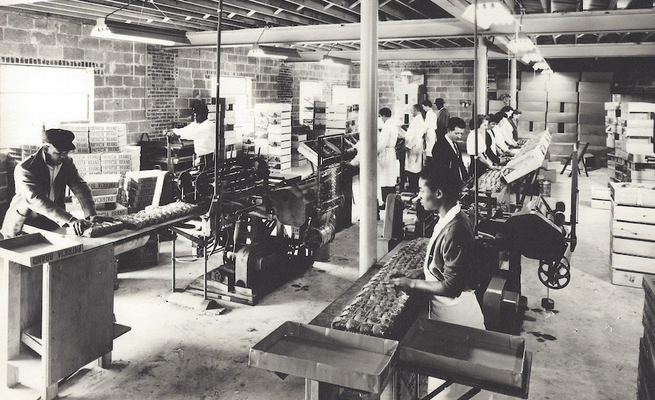 "Like" us on Facebook to stay up to date with everything happening at Pete Pappas & Sons. 2018 All Rights Reserved. Patricia Brand and Pete's Garden are trademarks of Pete Pappas & Sons Inc.